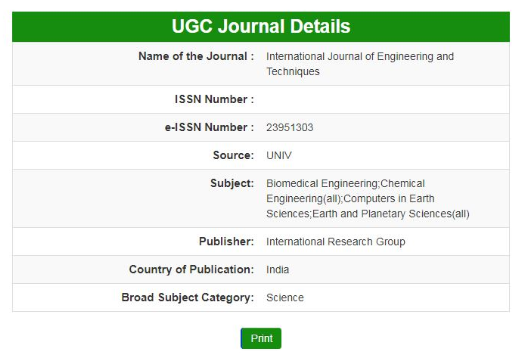 IJET is a Leading International Engineering Research Journal for publication of New Ideas, the state of the art research results and fundamental advances in all aspects Covering the full Scope of Scientific Research Engineering. 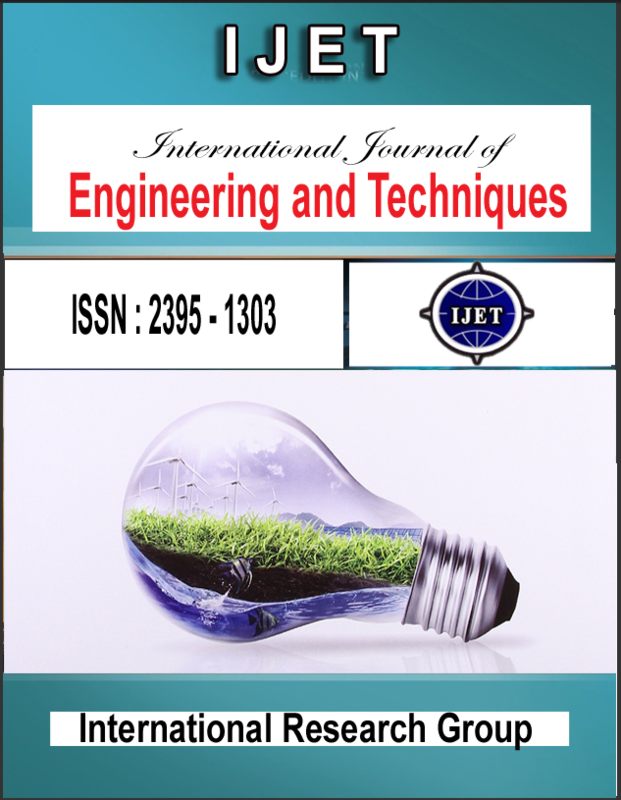 IJET is a Scholarly Open Access Engineering Journal, Peer Reviewed International Journal with a Primary objective to provide the academic community and industry for the submission of half of original research and applications related to Scientific Research and Engineering. ★ "Digital Object Identifier (DOI : 10.29126/23951303)" number to each published article. ★ IJET is Scholarly Peer Reviewed.